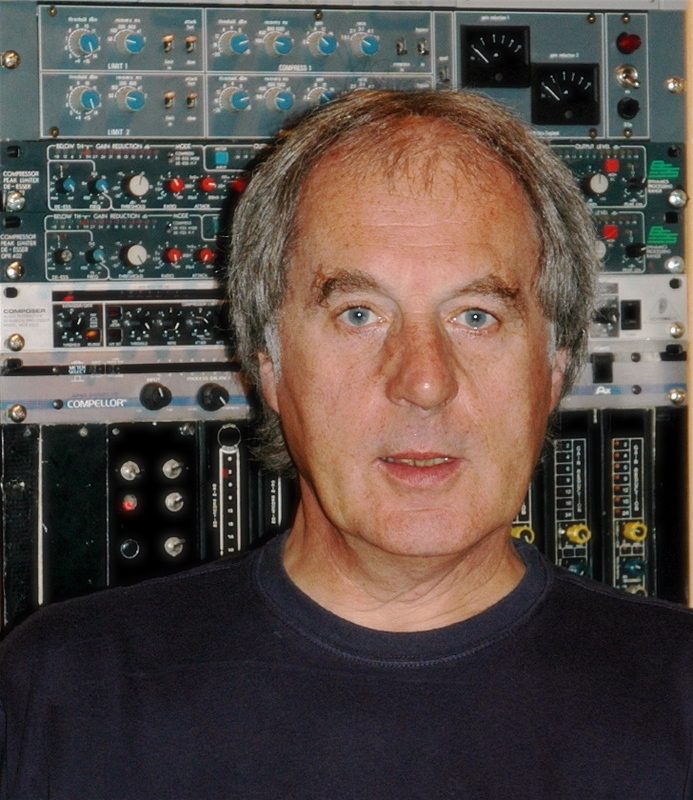 The music industry would be at a loss without British record producer John Leckie. 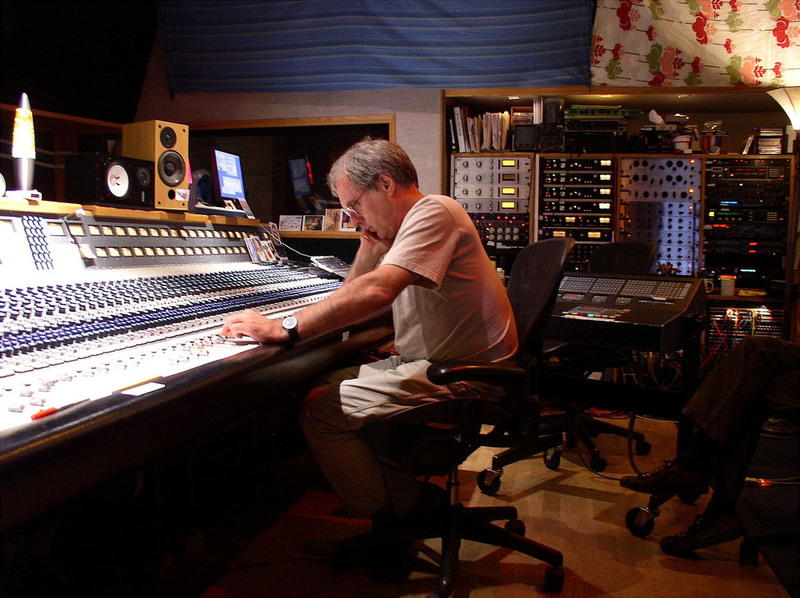 Since he began his career in 1970 at Abbey Rd Studios as an in-house engineer, he has gone on to produce pioneering acts ranging through the likes of Radiohead (The Bends), The Stone Roses (The Stone Roses), Muse (Showbiz), Verve (A Storm in Heaven), Ride (Carnival of Light) and My Morning Jacket (Z). All of these albums have had a cult following, every success marked by the intrinsic individual sound of each band. In the same way, Leckie produces for music that he himself can “get inspired by.” Considering Leckie's down-to-earth attitude, he is nevertheless a source of inspiration, not just to established musicians looking for more than a nebular deference towards their work, but also to those who are starting their career path in music. Watching Indian folk and fusion band The Raghu Dixit Project perform live, Leckie taps his feet to the sounds, with a subtle, serene smile on his face, and does not act like a judgmental audition panel member towards the musicians- he is ultimately a music lover at a gig. Yet the band is in no doubt to Leckie’s status in the music industry being a legend. Winning awards for Best Producer numerous times- in 2001 for UK Music Managers Forum, a Brit Award in 1997, a Q Award in 1996 and a Music Week Award in 1995, seems to have in no way blown up an ego bubble. It is evident Leckie just loves all sorts of music and is not concerned with the commercialism seen so much today in the likes of X Factor. As technical as producers need to be, Leckie’s music adoration is not clinical. “I produce for music I enjoy the most," he admits. "It’s usually obvious as to which I’ll pick, as it is the ones that have a heart-felt thing; giving musicians inspiration and ones that are simple with a universal feel.” Working class ethics are not to be amiss in his quest either, “In the studio some musicians only pick up their instruments when they feel like it- they are lazy and want to find an easier way. A musician however, needs dedication to their music. Who lives for their music.” And he practices what he preaches too, working intensely for seven days at a stretch of three months at a time. Leckie still works hard at the top of the music industry ladder, but he started out as a tape-recorder engineer in Abbey Rd and describes it as “a responsible job” where he had to sit at the back of the studio and listen very carefully, run the tape and, “Go forward, go back- quickly learn what language people used. I was lucky enough to work with all types of music.” It was his assertiveness which got him there in the first place- by writing a letter to the studio for the job. Since the digital revolution a lot has changed since those formative days, some 39 years ago. I ask him how this has affected his work ethic. "It has given exercise for freedom, to explore possibilities- there are different avenues to go up and it has made recording a lot cheaper.” Yet Leckie claims the essence is still the same when comparing digital rights management and “people have always been copying music and demos from one tape to the next”. He explains laptops have meant musicians do not need a studio to record and can advance a lot quicker than before, but that “quality can go out the window” compared to the past. Nevertheless, Leckie has no qualms referring to his “old-school” ways, where he learned his craft from an analogue one-track machine, and stresses it was the case before digital to use two or three microphones next to instruments, but “now you can choose exactly where they go and there is more scope for choice, giving stability.” A taste of vintage via vinyl is still personally preferred to listen to (although he does “occasionally” listen to his i-pod “when he has the time”), and as he points out, a lot of bands still do 7 inch recordings, have collector’s items and special edition vinyl box sets regardless of the digital revolution. Great changes aside however, the parts played in recording music are still for the same scene.